Today, I'm thrilled to introduce Sharon Clare, author and owner of Clarity Book Cover Designs. Designing attractive social media images is not my forte. In fact, I kind of stink at it. I would rather be writing. Since what Clare does is such a mystery to me, I thought I would turn my blog over to her. If you haven't all ready figured it out, I highly recommend Clare's services. She is offering a great discount on her cover and social media packages to my readers. 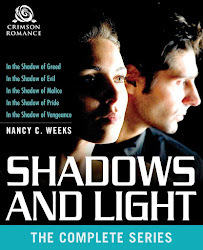 First, I want to thank Nancy for inviting me to her blog today to talk about design. You don’t have to be a designer to bring good design into your life. There are simple rules you can follow to make your photos, website and things like birthday invitations look professional. Most people have an intuitive sense for colours that look good together. There’s no right or wrong colour palette. 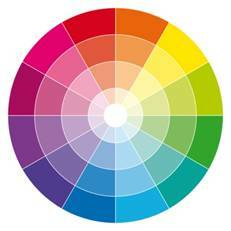 I studied colour theory over thirty years ago and the same rules apply. Studies show that a person’s attention is captured by contrasting colours, so consider using colours that are opposite each other on the colour wheel such as: green/red, yellow/purple, orange/blue. These colour combinations tend to look good together. I hope you are having a great week. I have a great contest I want to tell you about. AND so sorry! I should have posted this yesterday, but there is still time. The GRAND PRIZE: KINDLE FIRE or NOOK. 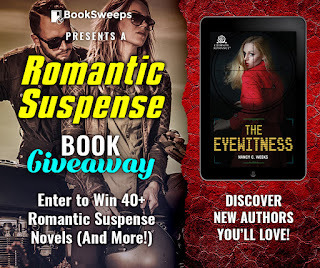 I have hooked up with 40+fantastic authors to give away a huge collection of romantic suspense novels, [yup, The Eyewitness is in this giveaway] to TWO lucky winners. BUT....there are FREE ebooks for everyone who enters. 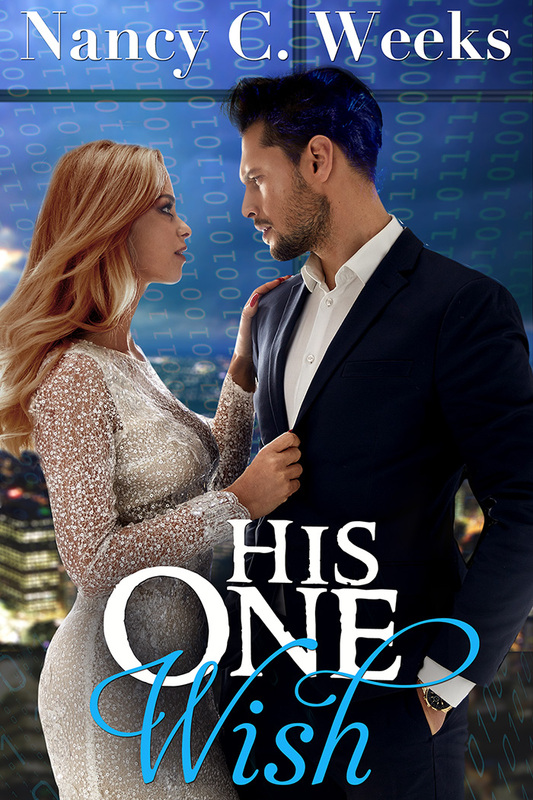 For example, everyone who signs up for my newsletter in the Contest receives a free read of His One Wish, Aiden and Jazlin's amazing happy-ever-after. 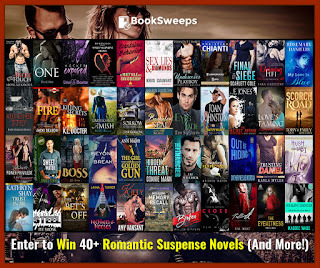 So many authors and so many free reads. It's super easy. Everyone wins if they play. Just clink on the link. 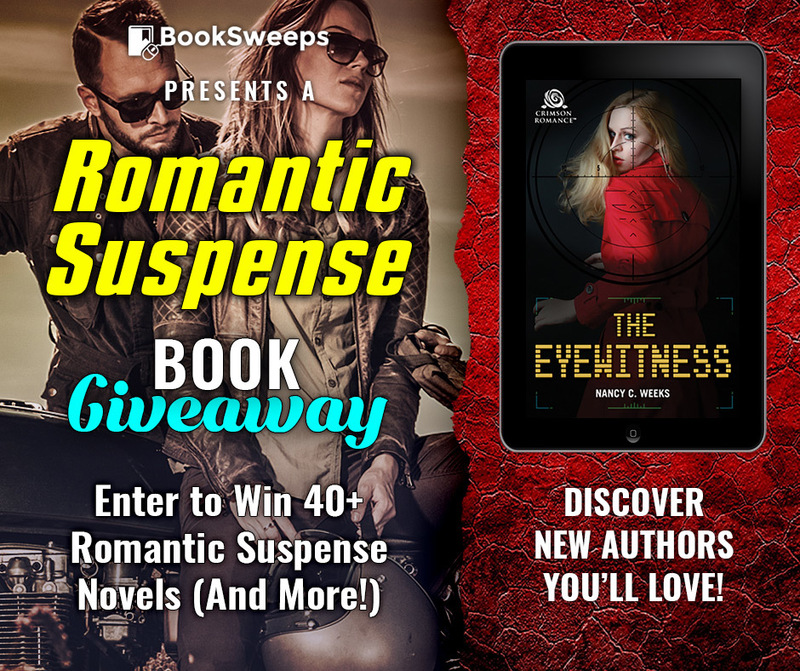 I so want my readers to win the GRAND PRIZE but you must play to win. Best of luck and HAVE FUN. P.S. Quick Note: You can sign up for my newsletter any time by clicking on the newsletter icon above and receive my free read. However, you must do it through the contest if you want to be in the pool for the grand prize.